You’ve heard the phrase ‘best invention since the incandescent light bulb’. It’s a little wordy, but it’s a good standard by which to compare this new technology. This is a no holds barred discussion. By now you know how light switches work. They’re sitting all the way over on the wall or on a lamp switch, and are only accessible if you’re physically in the room. Well, the definition of a good light switch has changed significantly. Here’s what we mean. It may seem bogus, but we’re here to prove that with the Plum Ube U1000 Smart Wi-Fi dimmer, that it’s actually accurate. There are a lot of major advantages to owning one and some are less obvious than others. Let’s begin. Why the long wait for this technological revolution? Well, there are a lot of reasons that we haven’t seen anything that delivers these results quite yet, but there’s one that stands out. We’d like to point it out to you. 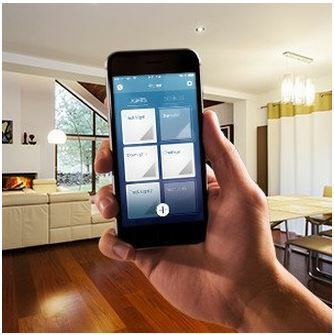 You may have heard the term ‘smart home’. We have smart phones and tablets, smart TVs, smart remotes, and a whole assortment of various smart technologies and devices. It’s bound to have an impact on our homes. The significant things is this. There are many things we use on a daily regular basis which we have realized over time are not as effective as they could be, but the solution seemed out of reach. Kind of like turning on your lights before you get home. But new technologies have opened up. Let’s keep it real. Software goes so far, in allowing us to sync and manage various devices from a single app. It’s only now that the basic hardware around our house has caught up in advancements. But is it really of much benefit? Here’s the basic question. Would you rather get up in the middle of a movie or a conversation at dinner to go around your house checking if all of your lights are on, or do it comfortably without having to get out of your chair? It’s really a simple answer. We would enjoy the convenience. The fact of the matter is, we tend to forget simple things throughout the day, and the lights happen to be one of them. Are you really going to travel home from work on your lunch break to turn your lights off? The answer is probably ‘no’. But there’s more to it than just this. Why would you if you didn’t have to? You can do it all wireless on your smart phone via Ube’s Plum Lightpad, which is a smart Wi-Fi enabled device. Let’s discuss some of the advantages. 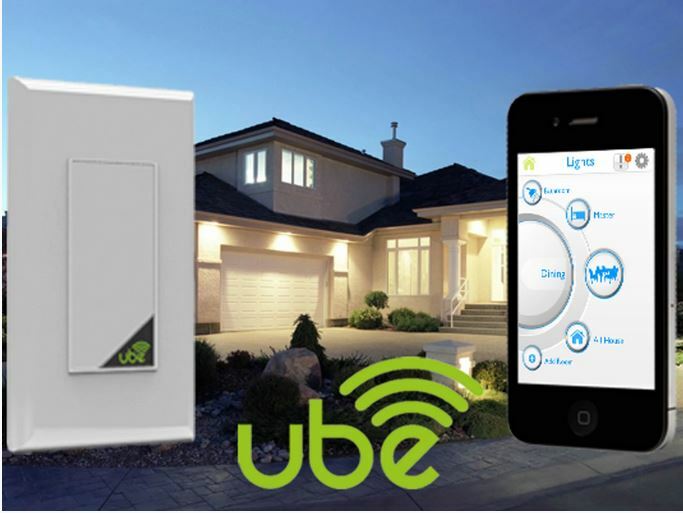 These benefits of the Plum Ube U1000 Smart Wi-Fi dimmer are probably ideas you’ve actually dreamed about having. For example, imagine not having to get out of bed at night to turn the patio light on for a loved one. It would be a major convenience. The features are simple yet useful. First of all, you can do everything from toggling and dimming lights, to setting custom light scenes to fit your mood. You can even create easy light schedules for a hands-free method of maintaining your lights. Let’s talk about that. You don’t need full brightness first thing in the morning. Another area where being able to set the perfect brightness level is in bathrooms that don’t have any windows. Ube makes it incredibly simple to accomplish this in a very efficient manner. Let me explain. The app is incredibly smart. It’ll tell you exactly how much energy you’re consuming for every light in your house. By knowing exactly what the energy levels are, you simply multiply the totals by how much money it costs per kWh. That’s not all. It’s easy to manage. Whether you’re specifically looking for the cost of your kitchen lights or your whole home, Ube’s app will tell you all of this in less than a second. 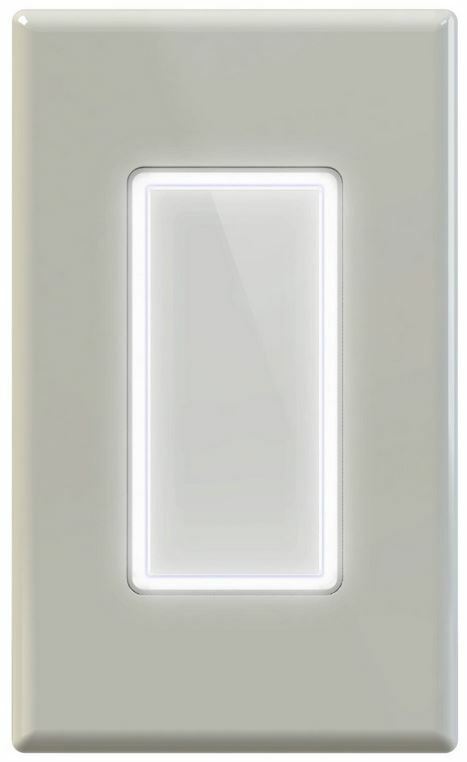 We highly recommend you consider the Plum Lightpad for every light switch in your home. Here’s why. It installs as easily as any other light switch. Ube fits into any standard North American switch box, making it an extremely simple replacement. But here’s what makes it even easier. It delivers 100% of the way. By connecting to the existing wiring in your home, it’s just like installing any other light switch, but also offers benefits the others can’t possible deliver. Let me explain. The old way of lighting is obsolete. 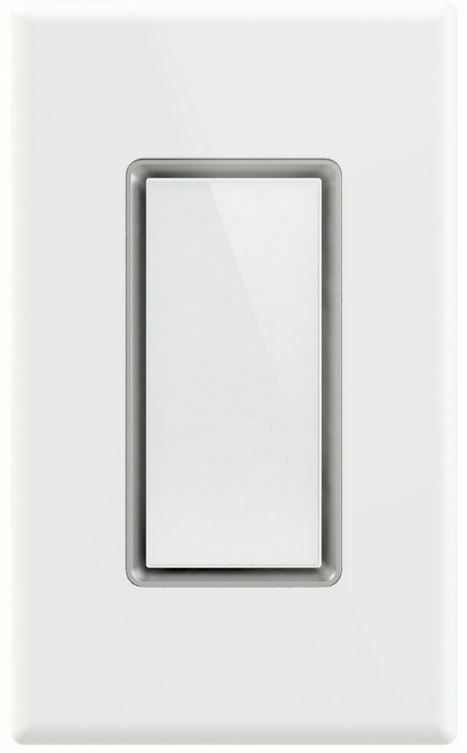 For a small price, you can replace all of your existing light switches and have a much smarter way of managing all of the lights in your house. People often overlook how much money they spend lighting their homes. But here’s the bottom line. The Plum Ube U1000 Smart Wi-Fi dimmer is a small investment that can end up saving you a lot of money, and it doesn’t hurt than it makes your life a lot easier as well.